Hi Guys, today we are working on the services in the Enterprise Mobility + Security, under the name Azure Advanced Threat Protection. Who is Azure Advanced Threat Protection (ATP)? 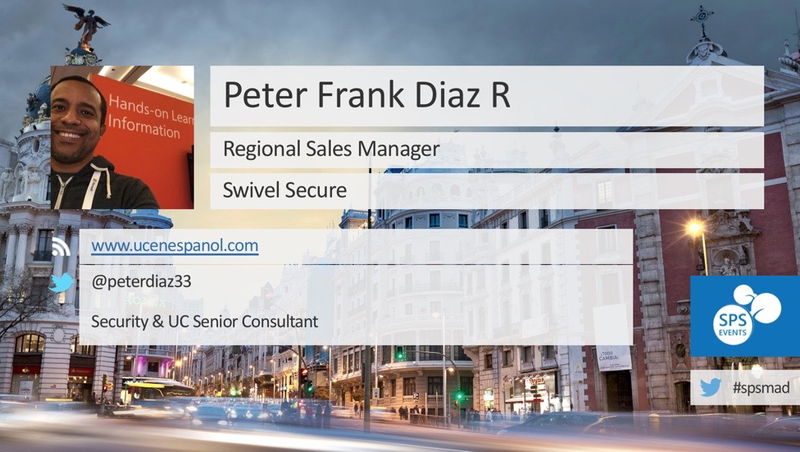 It is a service to secure and protect your hybrid enterprise environments for multiple events and cyber attacks, inside and outside in the organizations. 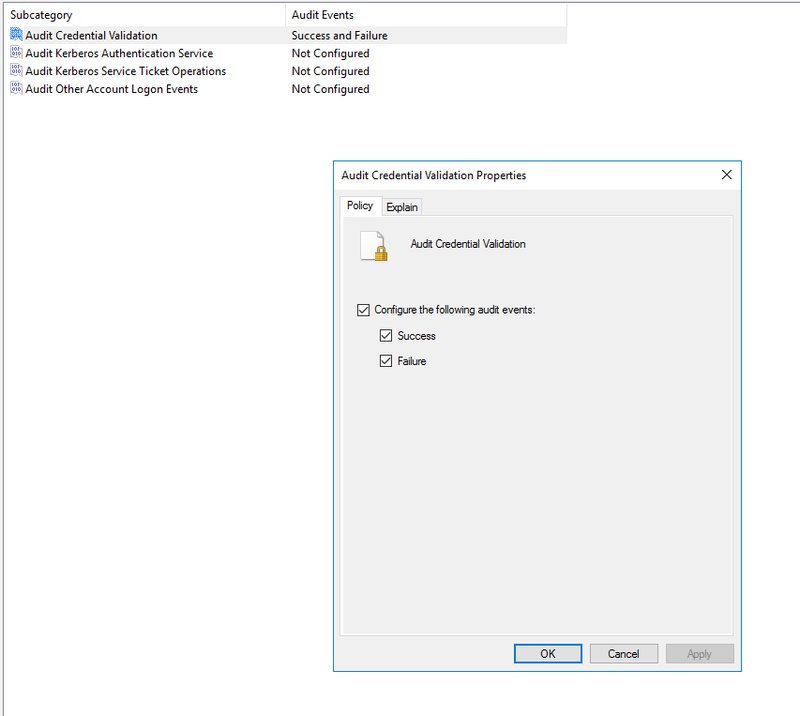 – The sensor is connecting with Azure ATP in active reporting health status, issues, and alerts. How to install the agent sensor in the server? 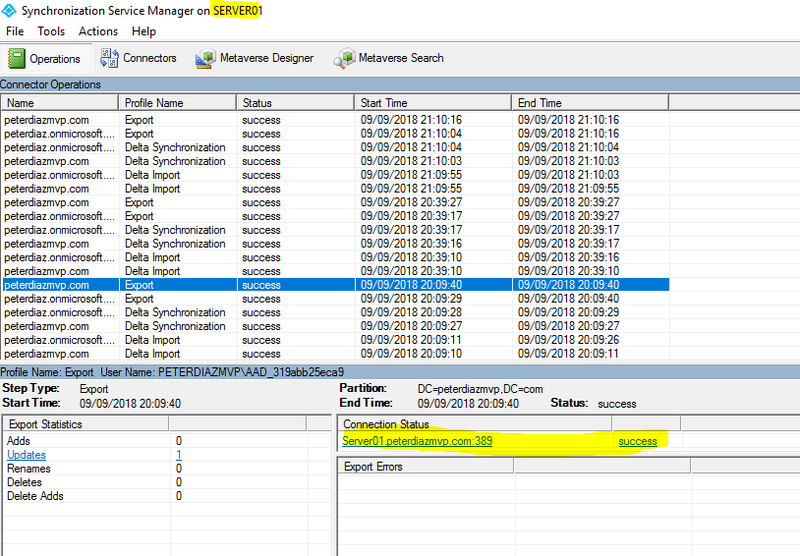 Go to configuration and download and install the sensor in the server, after the installation you will need copy and paste the code generates. 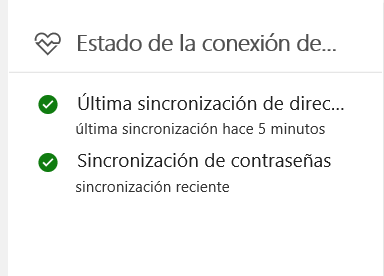 After the installation will check the services on the windows server. 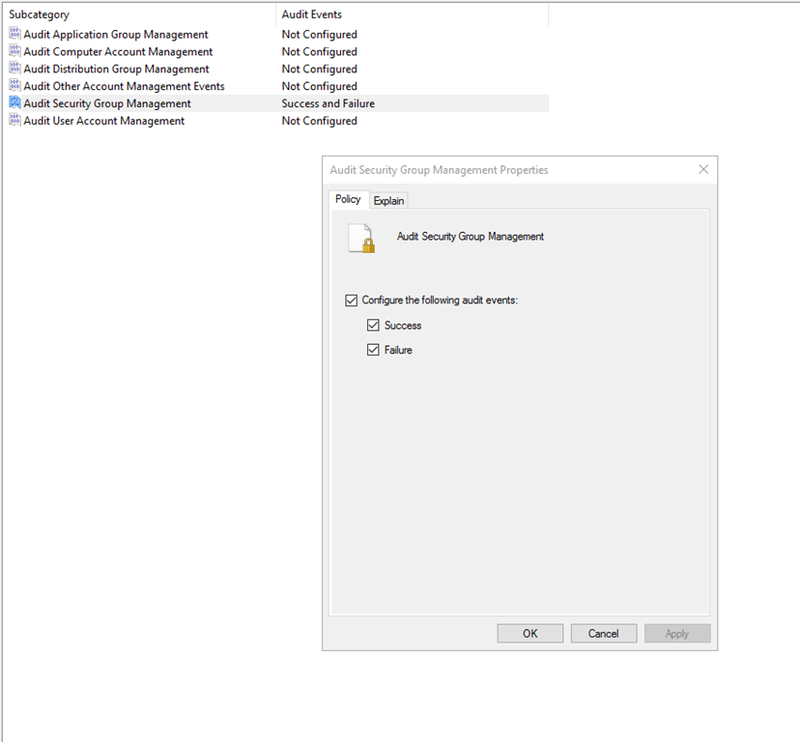 Well, immediately the sensor detected an issue in the server, the audits policies are not enabled, it is essential because with this audits all the security and systems logs will up for any alert risk or attack. Automatically the ATP open a ticket for our attention. 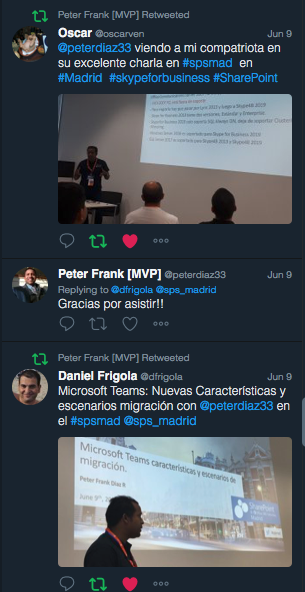 El pasado 9 de junio, tuve el honor de asistir al SPS Madrid 2018 como ponente. 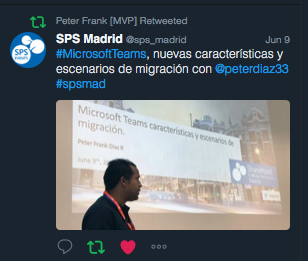 En esta ocasión mi charla estaba enfocada en los diferentes escenarios de migración de Skype for Business a Microsoft Teams. Quiero agradecer a todas las personas que han asistido a mi sesión, también dar un especial reconocimiento a la organización del evento. Si no pudisteis asistir te dejo la URL donde puedes escuchar y ver la charla en offline.